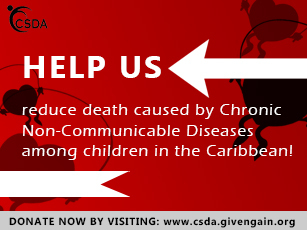 The CSDA [is] recognised as the lead sport for development agency in the region and partnering with them was essential for the success of the ASOP Caribbean. Read Full Case Study here! 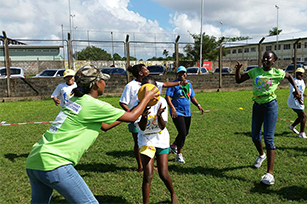 The Ilonka Elmont Foundation delivered twenty-five (25) enthusiastic and expert (sports) leaders in Paramaribo the second and final Ready & Able Train-the-Trainer program of 2014. 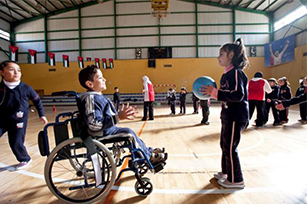 This post is written to recognize and celebrate the International Day of Persons with Disabilities (IDPD) on December 3. 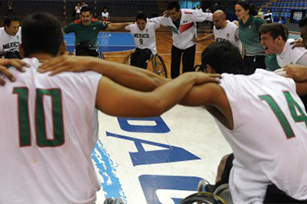 The theme of the 2014 IDPD is Sustainable Development: The Promise of Technology. 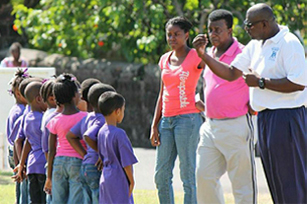 Today at the Beyond Sport Summit in Johannesburg the international safeguarding children in sport working group will launch a set of safeguards designed to make sport safer for children.